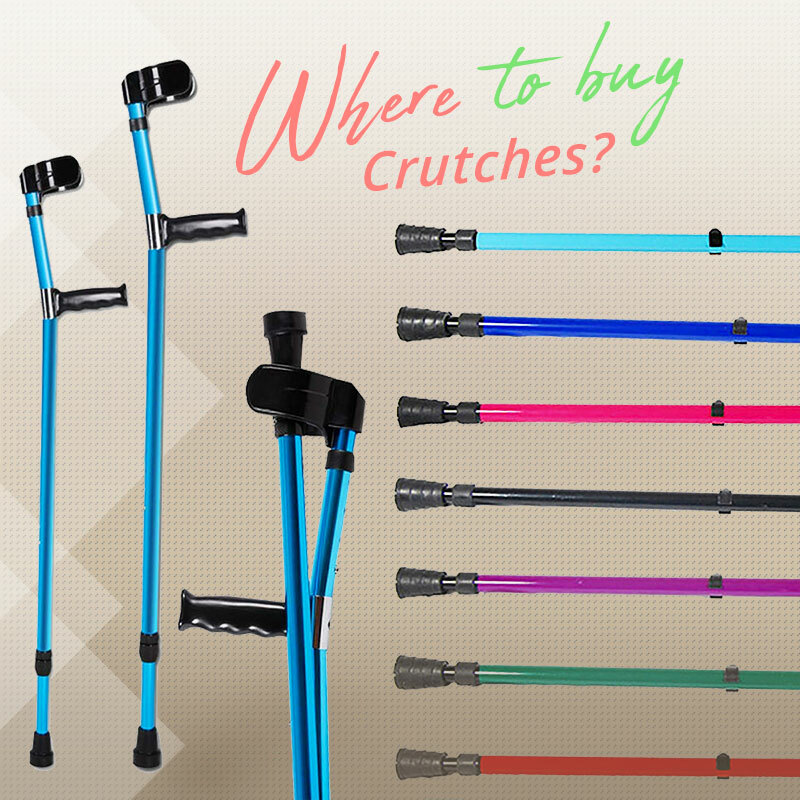 Home » Where to Buy Crutches? 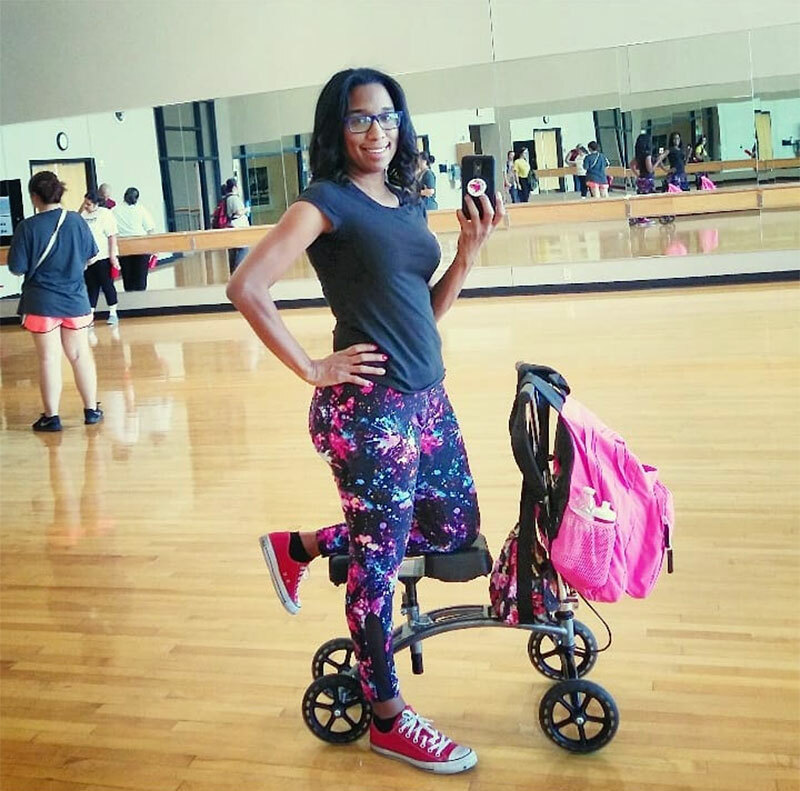 When your doctor tells you that you have to be non-weight bearing for a certain length of time, you need to use medical equipment that allows you to walk without putting weight on an injured leg. Then you might want to get crutches or alternative to crutches for your leg. But “where can I buy crutches?” you may ask. Read on. If you have had surgery or an injury, your hospital will usually issue you a pair of crutches – underarm crutches or forearm crutches. By getting crutches from your hospital, you can be sure that the crutches fit properly. But make sure you know how much they cost and how much of the cost will be covered by insurance. Some hospitals may overcharge for crutches. You can save a little by purchasing your own. Most of the drug stores sell crutches, but your choice will be limited there. Many stores offer only one type of underarm crutch and one type of forearm crutch. The good news is that you don’t have to go search the stores on your crutches in order to find a solution to your mobility issue. You can stay in the comforts of your own home and do all of your shopping online. Large stores like on amazon.com, drug stores and medical supply companies such as the Medical Supply Group and Allegro Medical all offer crutches for sale online. There is an important thing you need to know before buying crutches online is that Medicare rarely reimburses online purchase. And before getting anything online, you have to do some research on them to make sure you buy ones that fit correctly. Before you make the final commitment, check over your health insurance coverage. Some of the policies might cover some of your out of pocket costs for a different mobility device. The devices are cost-effective, but it never hurts to have a little help when it’s an option. You have many options to buy crutches. In the past, these options were limited, and people ended up buying the wrong crutches. This has resulted in painful experiences. Fortunately, there have been many improvements in crutch technology, and a lot of developments have taken place. Nowadays there are many types of crutches. You have unlimited options also. But, before you buy crutches, you should consult your doctor and take his or her advice. Your doctor has professional knowledge of your health and is in the best position to offer you the right advice. After the advent of the Internet, you can avoid practically all the pitfalls associated with finding the perfect crutches. The general mistake committed by many people is that they look for products that come at a cheaper cost. There are many medical supply firms online, and you can certainly get the products of your choice within your intended budget. Furthermore, the Internet retailer will deliver the crutches to your doorstep, and thus you save money on home delivery as well. However, you should carefully ponder whether it is good to buy crutches based on their price alone. 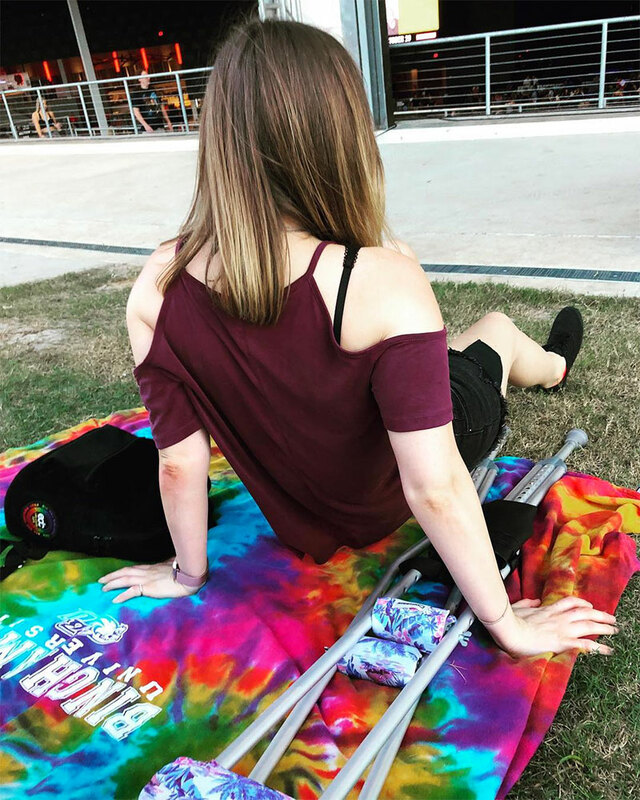 By doing so, however, you may be compromising on their quality and walking with the wrong crutches can cause you discomfort or more physical problems. Therefore, it is better to bestow more attention to quality and other features. On the other hand, you cannot conclude that only expensive crutches are good. You should visit the websites of various manufacturers and dealers who offer crutches and crutch accessories. By comparing the various types, features, and specifications, you can choose the crutches that suit the specifications and quality you have in mind. Also, the cost is still an important factor. If you do precise and careful research, you will be able to get the right type of crutches, with the right specifications, at the right cost. You must be careful about another aspect also. While looking for dealers of crutches and crutch accessories, you must choose only such dealers who have all the types and sufficient stock with them. These dealers should also respond to your inquiries quickly. Firms with responsive staff are generally better because they value customer satisfaction higher. With the help of such dealers, your task of buying crutches becomes easier. Though you are trying to search and buy crutches online, if you choose a good dealer or firm, you will certainly obtain high-quality products. You may face a lot of discomforts while using crutches if they are not of the appropriate height. You may also experience pain in your hands, or trip and fall down. Some people will experience numbness in their hands because of the extra effort exerted to balance themselves with the wrong kind of crutches. Can you email or postal mail detailed info on the ergonomic forearm crutches, so I can see everything, and have all the details to order these if I decide to do so? I’m going to be replacing my current forearm crutches, and need to get the crutch weight, so I know the new ones aren’t heavier than my current ones, and see what color choices I might have too. Also, are there replacement tips, and maybe grips too, when they wear out? Please email reply, or use my postal mail address. Thank you.